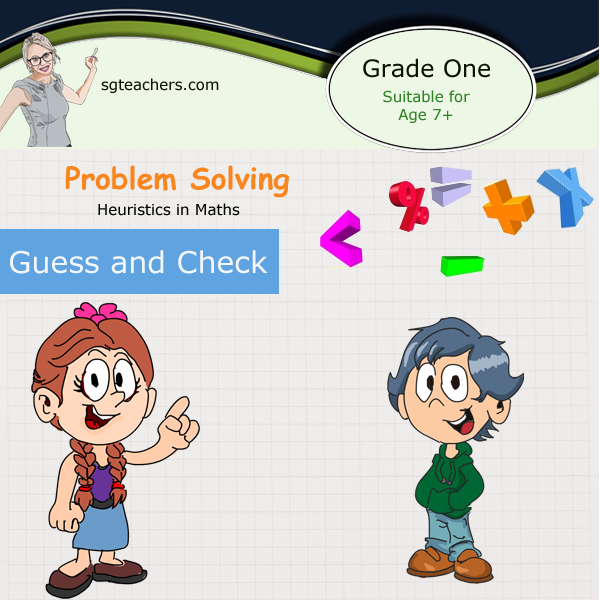 This book focus on one of the key strategies used in mathematical problem solving which is "Guess and Check”. This is one of the powerful strategy in the process of solving mathematical problems. The approach is student to make guesses and then refine their guesses during the process until a correct answer has been devised. This approach develop their logical reasoning.